We all know Christmas is a time for joy, celebration and good will to all. But it can also be a difficult time of year for street paper vendors. Around the world, they can be seen standing out on the streets for hours on end as they sell their magazines to throngs of Christmas shoppers. Yet by being part of the street paper family, they are working towards enjoying a better Christmas, and future, as they transition out of homelessness and/or unemployment. At this time of year, street papers around the world pull out all the stops to help vendors increase their sales, and truly enjoy their job and the festive season. In America and Canada, a number of street papers have come up with an inspired way to help vendors increase their Christmas sales – by creating bespoke wrapping paper. In Oklahoma City,The Curbside Chronicle partnered with ten local artists to design funky wrapping papers to be sold by vendors in packs of five. They are also available online at wrapuphomelessness.com and from participating retailers. All proceeds go to The Curbside Chronicle to support its mission to “#WrapUpHomelessness in OKC”. Real Change vendors in Seattle are also selling wrapping paper at $5 for three large designed by one of the street paper’s volunteers. Megaphone, sold by vendors in Vancouver, has also once again included free wrapping paper designed by vendors in its November and December editions. Its ‘Wrap Up Hope’ campaign encourages readers to give gifts with meaning this holiday season. Nashville, Tennessee paper, The Contributor, is also giving away four sheets of gorgeous vendor-designed gift wrap with every paper to encourage more sales. One Step Away in Philadelphia followed suit, including vendor Kevin Brown’s locally-themed gift wrap. As well as funky festive gift wrap, another common Christmas project for street papers is to produce a special edition for vendors to sell at a higher price alongside their regular street paper. In Trondheim, Norway, the editorial team at Sorgenfri has been hard at work compiling a 150-page “Julebok” filled with long-form journalism on a variety of topics and black and white portraits and descriptions of vendors. 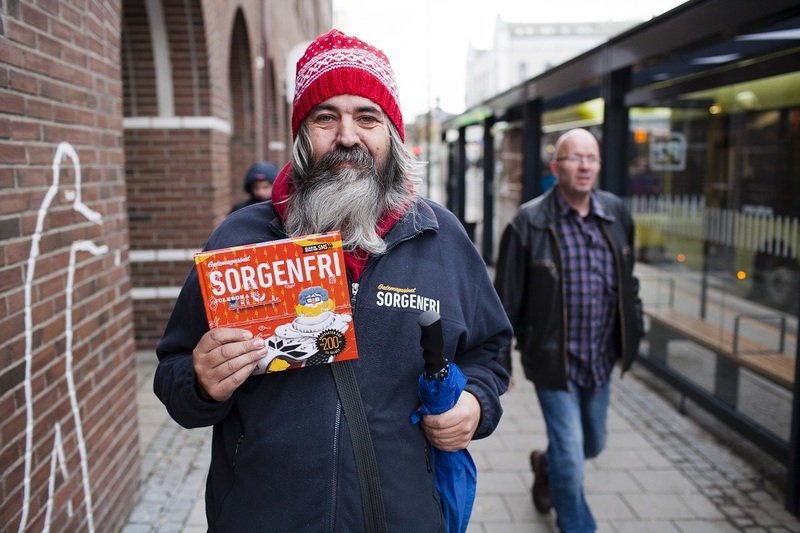 Vendors sell the Julebok (modeled by Steinar Schei above) for 200NOK (€20/£15/$22) from November – January. Vendors in Salzburg, Austria, were the stars of So viele Wege [So Many Paths], a special edition Christmas book produced by Apropos which tells the life stories of 32 street paper sellers. The Bishop of Salzburg recently had a go at selling the book. Find out more here. 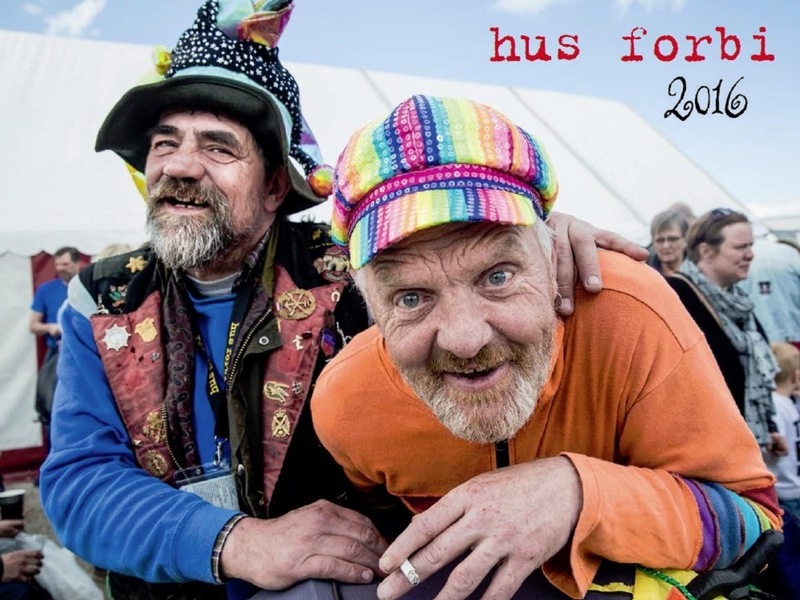 Every year, Danish street paper Hus Forbi produces a popular calendar featuring homeless people, including Hus Forbi vendors. Vendors buy the calendar for 20DKK and sell it for 50DKK. The 2016 calendar is based on the theme of friendships. As well as providing vendors with an extra income, the Hus Forbi calendar has also brought them to together with their estranged family – such as the heart-warming story about vendor Jørgen and his daughter. Read it here. Big Issue North encouraged people in Manchester to donate shoe boxes filled with Christmas treats for their vendors. It also teamed up with a Yorkshire-based artist Una Comics to allow vendors to give their customers personalised cards with their Christmas editions. 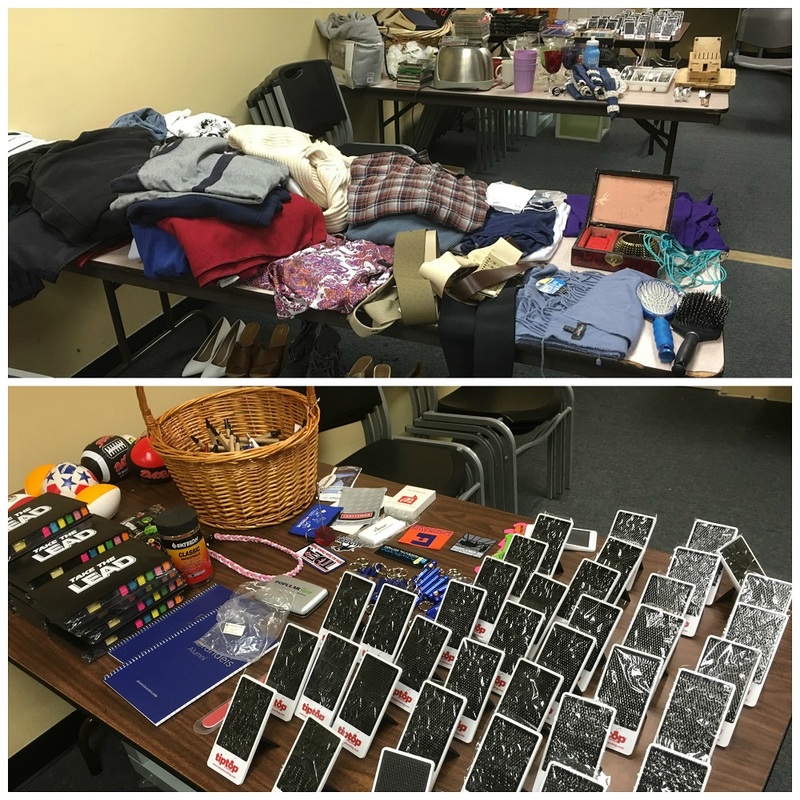 The Curbside Chronicle teamed up with Signupgenuis.com to create virtual Christmas present lists from its vendors which members of the public can donate to.StreetWise in Chicago have transformed its conference room into a gift shop for vendors. Vendors can take items previously donated to the paper as gifts for friends and customers, or themselves. What’s Christmas without an advent calendar? Every day this month, The Big Issue UK shares a heart-warming story about one of its vendors from the past year. To hear from street paper vendors around the world, check INSP’s very own International Vendor Advent Calendar – the first of its kind and a cracking read too. 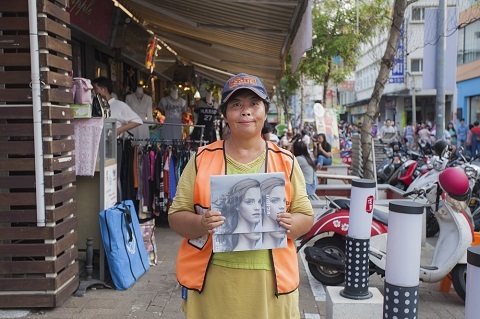 Where can you find the world's street papers? 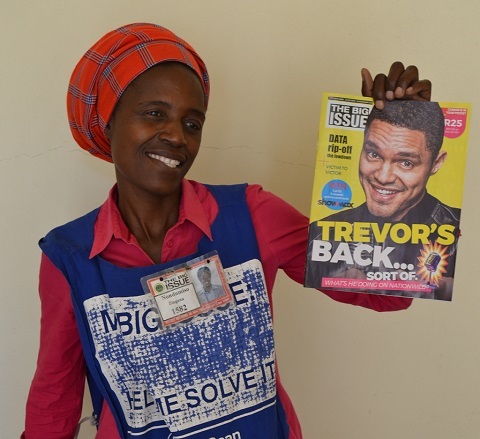 Life hasn’t been smooth sailing for Nondumiso Zigana, a Big Issue South Africa vendor, but that hasn’t stopped her from pursuing her heart’s desires. She shares her journey of being an unemployed widow to being a mother of intellectuals. Curbside Chronicle vendors Mark and Rene got married last year, and now the Oklahoma City street paper wants to share what everyone missed from their wedding. 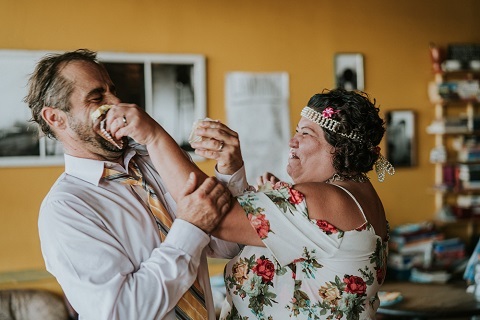 Here’s the recap featuring everything from wedding cupcakes to the first dance. Portland’s Street Roots has a periodic column about the parts of homelessness most people don’t talk about. 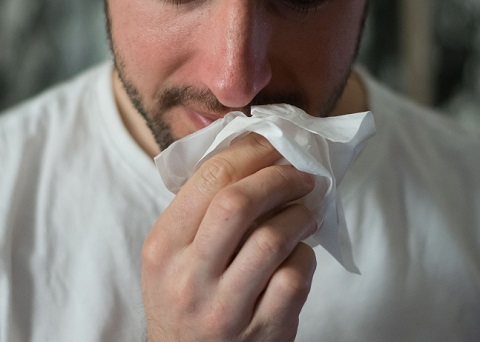 In this instalment, vendors describe how a common cold can potentially turn into a life threatening illness when they have nowhere to go to recuperate while sick. Portland’s Street Roots has a periodic column about the parts of homelessness most people don’t talk about. 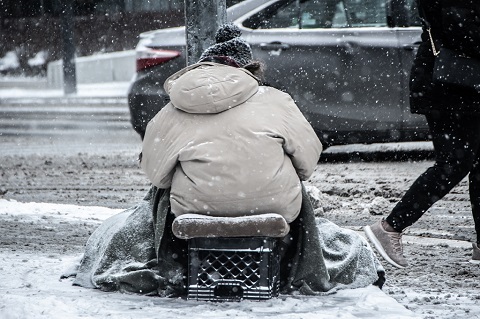 In this instalment, vendors talk about how they get through Portland winters on the streets, sometimes having to resort to novel, and in some cases dangerous, ideas. 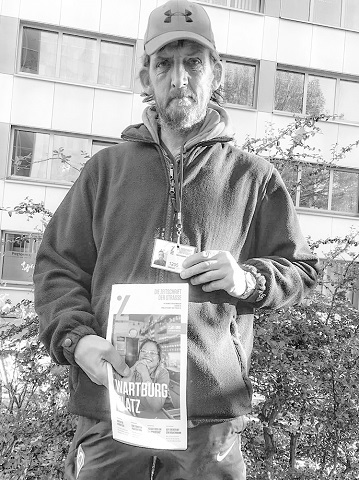 On a walk around Bremen, Ronny talks about his life and experiences as a Zeitscrift der Strasse vendor. He talks about his past, his work as a vendor and about the two wishes that he hopes to make into a reality. It is vital, he says, to look after yourself so that you can savour the little joys in life. The Big Issue has been reaching out to vendors across the street paper network to get the inside scoop on the cities they know best. 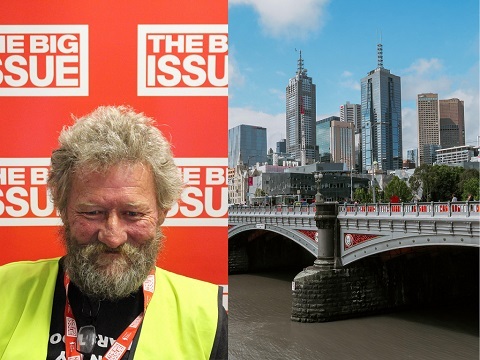 Here, The Big Issue Australia vendor Mark talks about Melbourne. The Big Issue has been reaching out to vendors across the street paper network to get the inside scoop on the cities they know best. 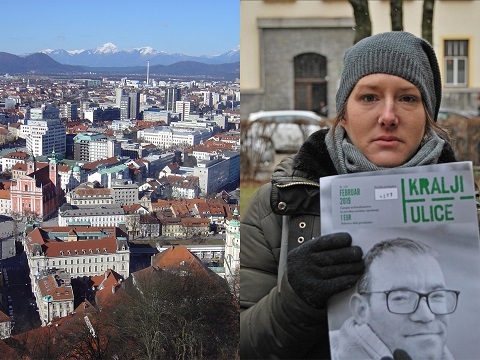 Here, Kralji Ulice vendor Špela talks about Ljubljana in Slovenia. The Big Issue partners with digital bank Monzo to create a new revenue stream for vendors: every reader has the opportunity to resell the magazine. 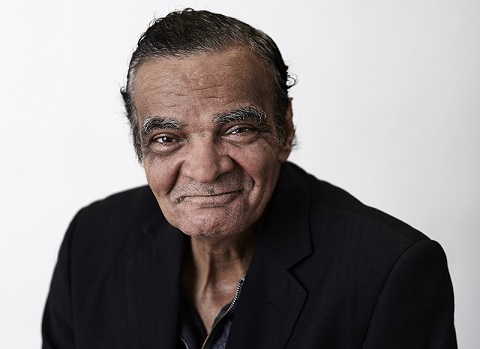 Gamal grew up in Egypt and came to Melbourne after his brother sponsored his move to Australia in 1987. 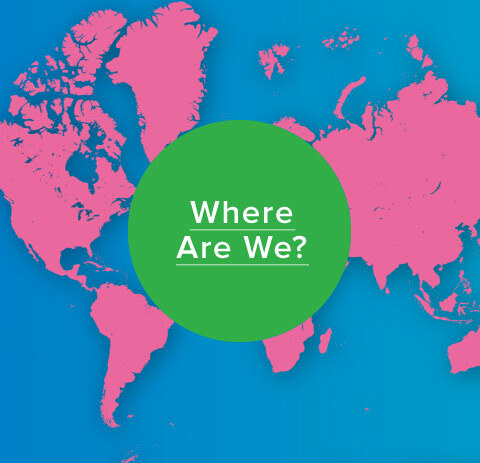 Here, he reflects on his early life, talks about the challenges that he faced after moving to a new country and acknowledges the difference that being a Big Issue vendor has made to his life. The Big Issue has been reaching out to vendors across the street paper network to get the inside scoop on the cities they know best. 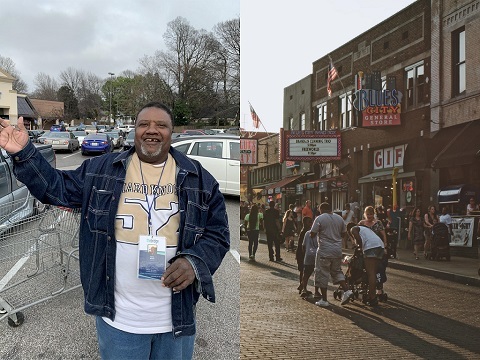 Here, The Bridge vendor Tony talks about Memphis. The Big Issue has been reaching out to vendors across the street paper network to get the inside scoop on the cities they know best. 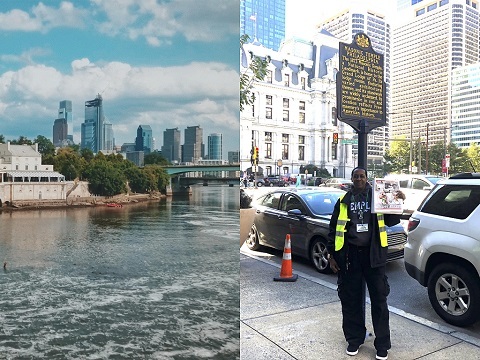 Here, One Step Away vendor Sylvia talks about Philadelphia. Tokuchika Nishi has lived an interesting life. 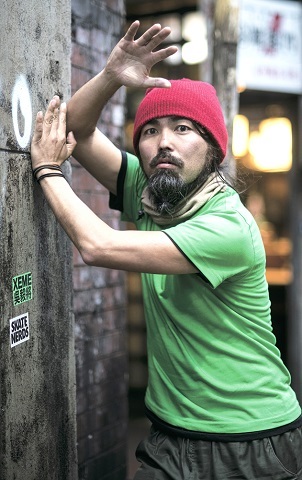 The now Big Issue Japan vendor talks us through growing up in Kyushu, studying, joining the army and taking part in disaster relief, and finally returning to Tokyo where he became homeless. He also talks of his love of dance and joining the Newcomer “H” Sokerissa performance group. 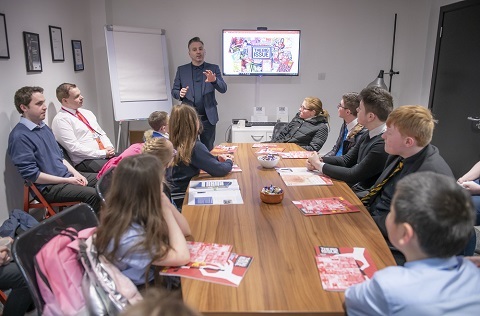 The Big Issue has teamed up with the Social Enterprise Academy bringing together pupils from Scottish schools to put together a special edition of the street paper. The magazine, which gave the young people a platform to raise awareness about the social issues they care most about, is now being sold by the kids at their respective schools, and has been included as a supplement in the current edition being sold by vendors. 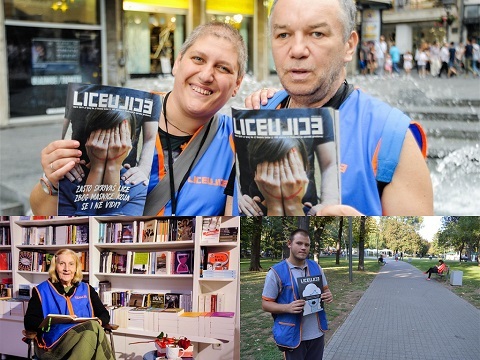 In what has become a go-to style of article across street papers, Serbia’s Liceulice asked its vendors to think about what they would say to themselves when they were young – if they had the opportunity. 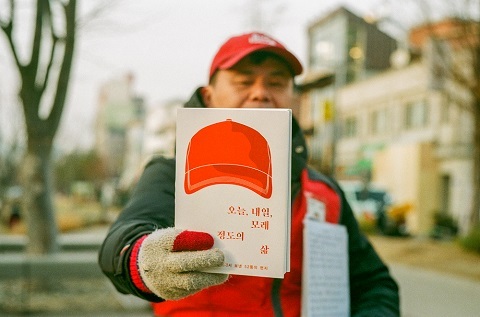 Sangcheol Im is a Big Issue Korea vendor who, after 18 years of experiencing homelessness, found the itch to write and tell his story. After writing 52 letters, which he gave out to his interested customers, the writings have been collated and published as a book. The Big Issue Korea spoke to him about this journey.